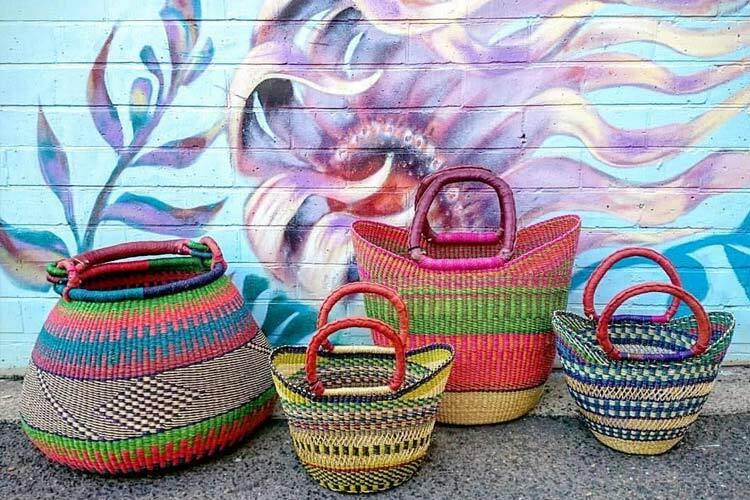 Whether you’re after farm-fresh seasonal produce or a unique hand-crafted item from one of the ACT’s finest artists, you’ll find it at one of Canberra’s funky markets. We’ve found some of the best markets around so you can start hunting for a great bargain! Located on the picturesque Kingston foreshore, the historic old bus depot is home to fun and lively weekly markets. Every Sunday, you can find yourself a unique handcrafted designer piece, be it jewellery, art, fashion, accessories, crafts, collectables, home décor, or anything else. With over 200 stalls, you’re bound to find something special. 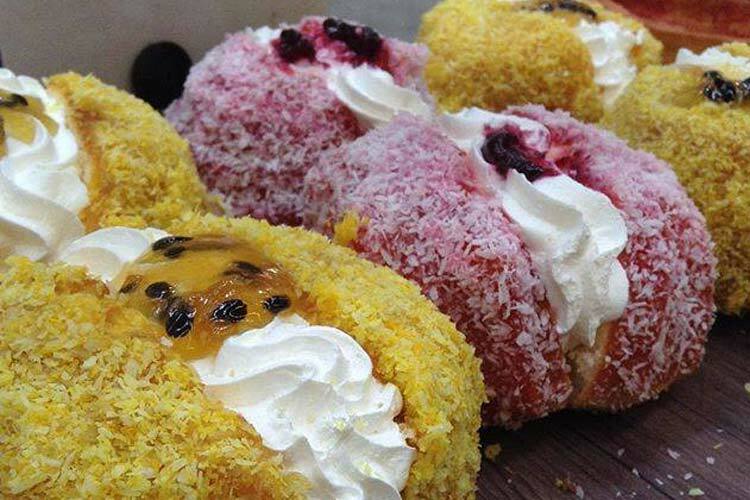 Stock up on your weekly fix of locally produced boutique Tarago River cheese and artisan charcuterie at Mr Cheese, try something exotic and new at Fekerte’s Ethiopian Cuisine, or put the pep back in your step with a sweet treat from Crème N’ Sugar Patisserie. There’s even face painting for the kids or, who are we kidding, for the adults too! Have you been to the Old Bus Depot Markets? Share your experience by writing a review on True Local. 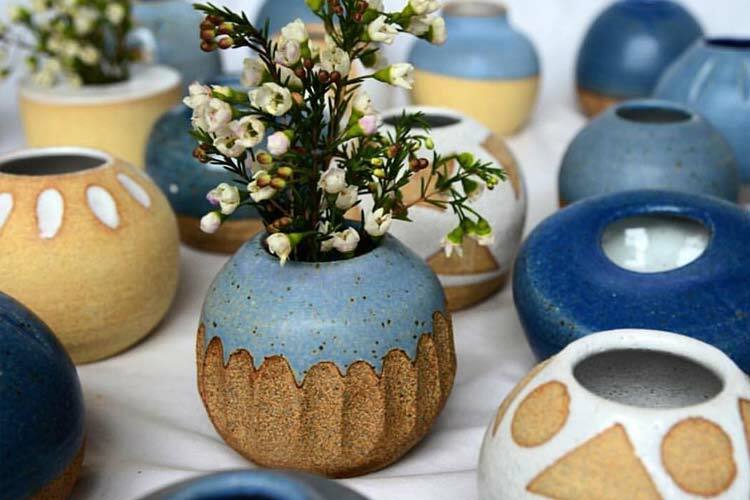 Canberra is home to some of the finest artists and designers in the country, so when it comes to finding a unique, hand-crafted item, the Handmade Markets are just the spot. The weekend-long quarterly markets are held over at EPIC Exhibition Park with 220 stalls to explore. You never know quite what you’ll discover at the Handmade Markets, but it’s bound to become a conversation piece among your friends. Whether it’s a stunning item of furniture made using sustainable resources, a unique item of statement jewellery, cute home décor designs, or new and on-trend fashions from indie designers, you’ll find it all and more here. Snagged a designer bargain at Handmade Market? We want to hear all about it! The gap between the food we eat and our understanding of where it comes from is increasingly widening, with supermarkets and online shopping putting a barrier between you and the people whose business it is to grow it. 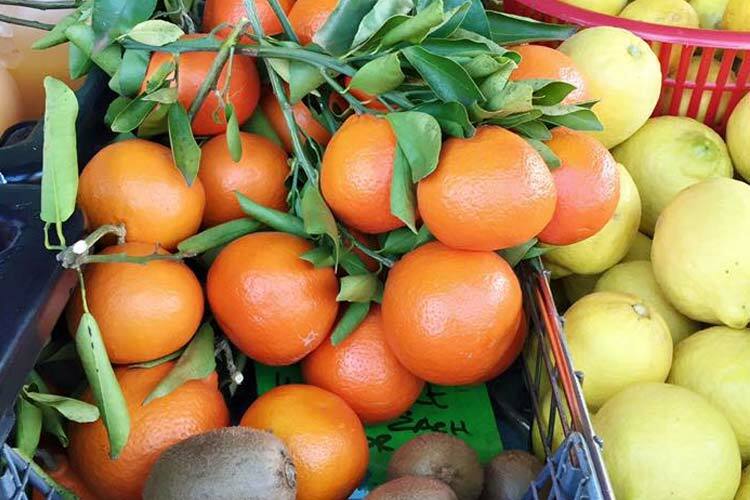 At the weekly Southside Farmers’ Market on the Woden CIT Campus, you can meet the friendly local farmers who live their lives growing seasonal produce, and stock up on the freshest fruits, vegies, eggs, meat, fish, dairy and more. Rain or shine, the Sunday morning market is a great place to shop for top-quality groceries. And once you’ve got them, be sure to reward yourself with a sneaky treat in the courtyard and a cup of Canberra’s award-winning organic and fair trade coffee. Got a tip for heading to the Canberra Farmers’ Markets? Tell us about it on True Local. From Wednesday to Sunday, Belconnen Fresh Food Markets has everything you need to cook a fabulous meal at home. For over 40 years, the markets have been servicing the community with fresh fruit and vegetables, meat and poultry, seafood, specialty deli products, and organic produce. And in case you’re a bit of a dunce in the kitchen, Foodish Cooking runs regular cooking classes at the Belconnen Fresh Food Markets at their purpose-built cooking school. If you’re feeling worn out after a day of shopping, stop by the Qi Massage for a relaxing Chinese massage from trained and experienced therapists. Ever tried Salvadorian food? Tasted Argentinian sweet treats? Sampled Mexican hibiscus juice? Had fresh-from-the-griddle gozleme? On the Canberra City Walk Markets, you can taste the flavours of the world without leaving Civic, with their incredible range of multicultural gourmet food stalls. The weekly market at Petrie Plaza is an enjoyable way to spend a lazy Saturday rummaging through untold treasures, with local handicrafts, candles, gemstones, second-hand books and records, and novelty trinkets, as well as fresh fruit and vegies and plenty more besides! Be entertained by the live entertainment as you wander around, and let the kids have a ball at the special Kids Land – with activities, crafts, a ball pit, magic and lots of joy and merriment! Explored the treasures at the Canberra City Walk Markets? We want to know all about it! 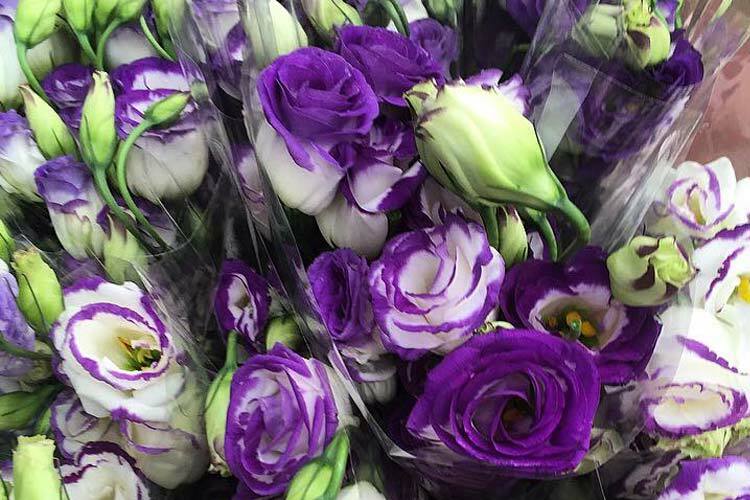 Got a favourite market to snap up those seasonal bargains? Share it with us on True Local.